This is a “first press” made from dry sift. More flavourful with all the terpenes STILL intact and NOT extracted! 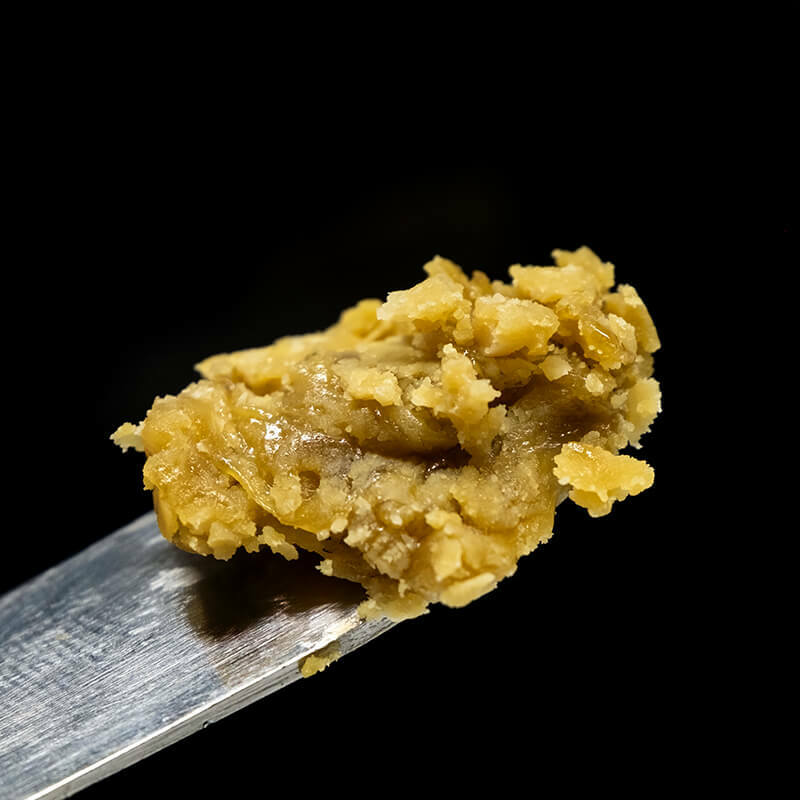 By using a “SOLVENT-FREE” extraction process you will see small specs of fats and lipids in the rosin because the terps have not been extracted and the flavours all remain intact. 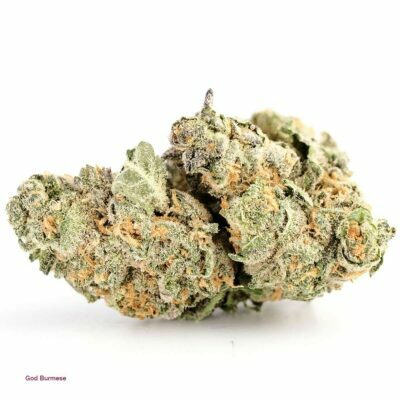 Citrus Haze is a sativa dominant hybrid strain created through crossing the delicious Lemon Haze with the tangy Citrus Sunshine strain. 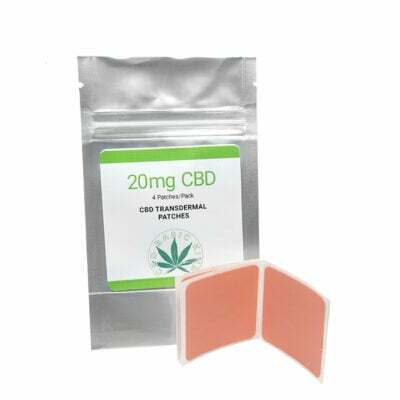 Although there are many iterations of Citrus Haze on the market, this version is the most common and is said to be the original of the bunch. 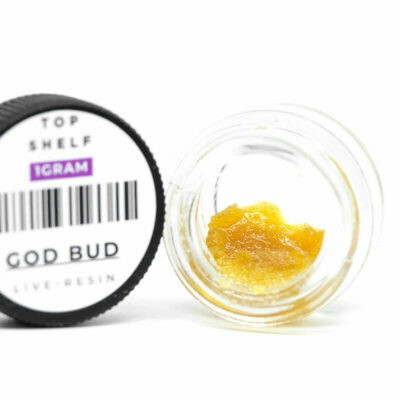 This bud is best known for its super delicious orange flavour with a touch of haze and pine. The aroma is just as delicious, with a lemony citrus overtone accented by fresh pine and a touch of haze. 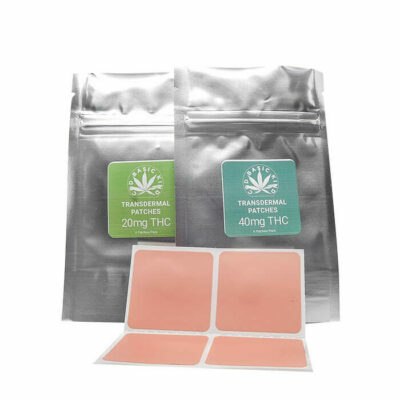 The high comes on pretty quickly after your first exhale, rushing into your mind with lifted energizing effects. You’ll feel a happy sense of relaxation with a laser-sharp focus that lends itself well to mental tasks at hand or simply stimulating conversation. This bud has fuzzy bright neon green nugs with fiery orange hairs and a coating of clear crystal trichomes.